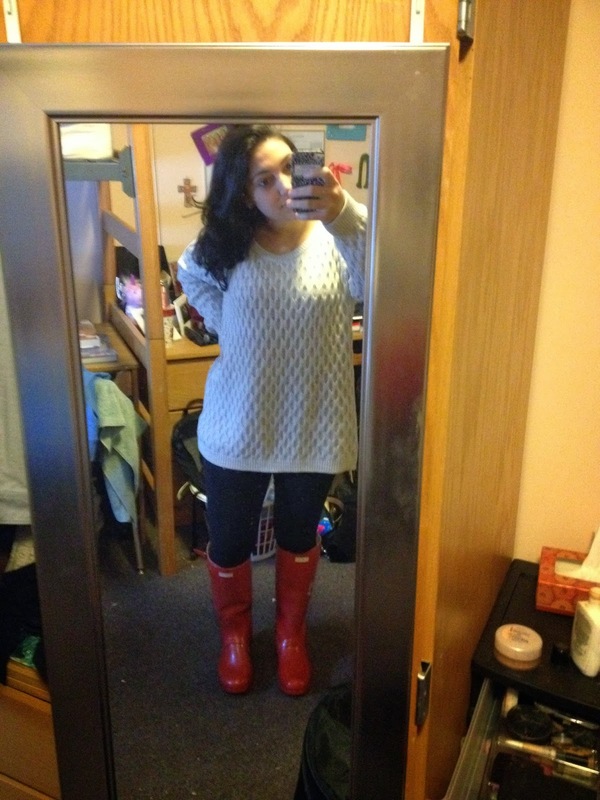 It's no secret that I've had Hunter boots on my radar for a while - but when I finally decided to buy them, I knew I had to get a pair of red hunter boots. Am I obnoxious or what? Actually no, I'm not. 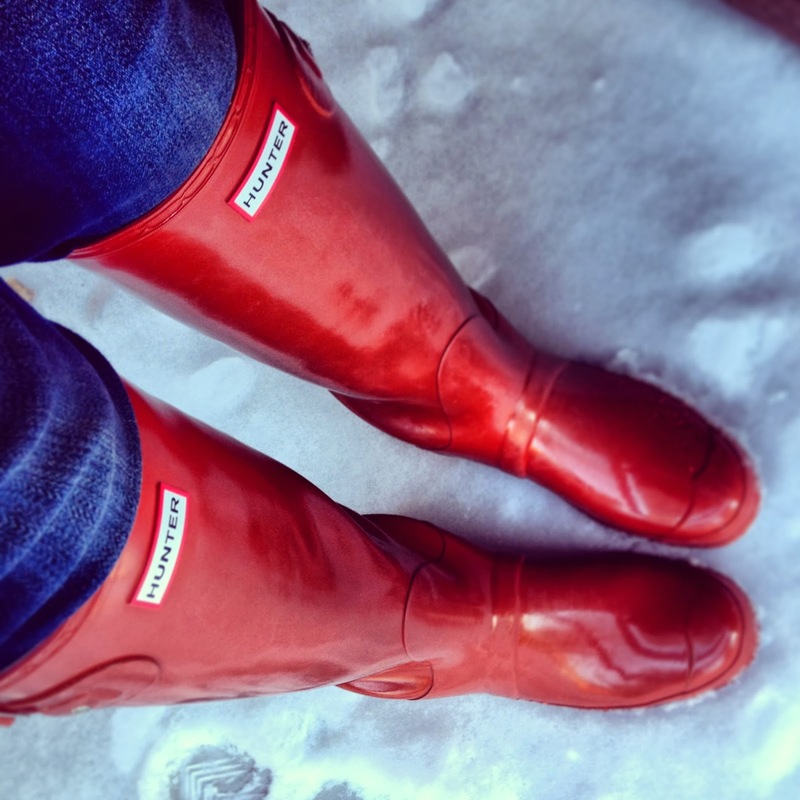 As it turns out, these red hunter boots are the perfect addition to any winter outfit. It helped that they were conveniently on sale when I went to buy them - so that works. But originally I thought I could only wear it for the rain, but oh god no - I opened the box, and it snowed the morning after and I packed away my Sorel snow boots, and slipped on these babies and never turned back. JK. I still use my snow boots sometimes, but my Hunters are the first choice. I love them so much that I'm actually going to show you my selfies from my iPhone - please don't judge me. Actually, you can.. it's fine. First, I apologize for my iPhone selfies. Secondly, I apologize for how gross my room is - these pics were never supposed to go anywhere, especially my blog. Thirdly, sorry for the oversized sweaters - I live in Connecticut and it's friggin freezing 24/7. 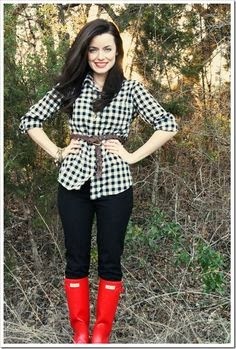 But if you aren't convinced enough that you can wear Hunter boots with everything, here's some more inspiration for ya.. 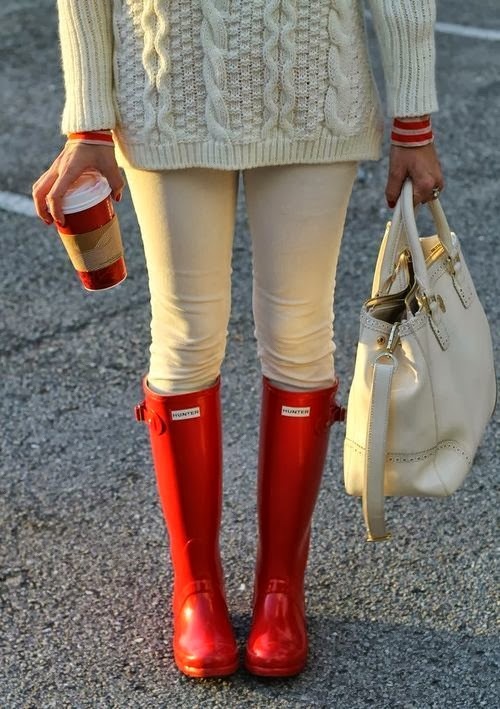 So, if that's not inspiration enough to go out and get yourself a pair of red Hunter boots, then I don't know what is. 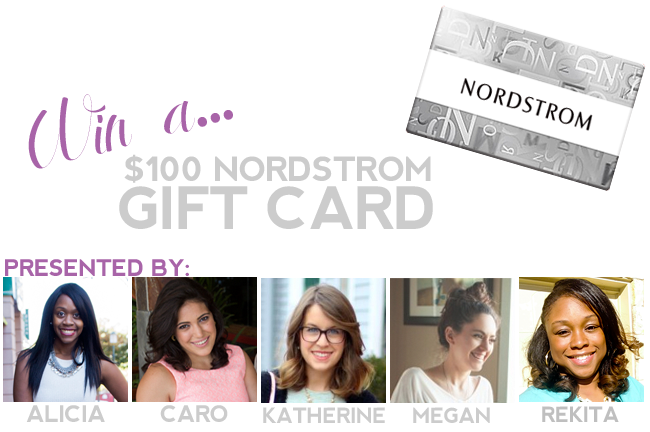 Actually, I'm teaming up with some of my fave bloggers to celebrate Alicia's 24th birthday, and we're giving away $100 to Nordstrom - all you need is another $40 and these babies are in your hand. 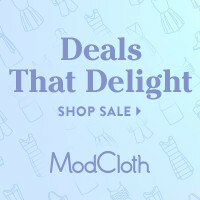 Get on it! They are soo soo adorable! I want pink and red! Well, you've convinced me - I absolutely need some red Hunter's in my life! Great giveaway! 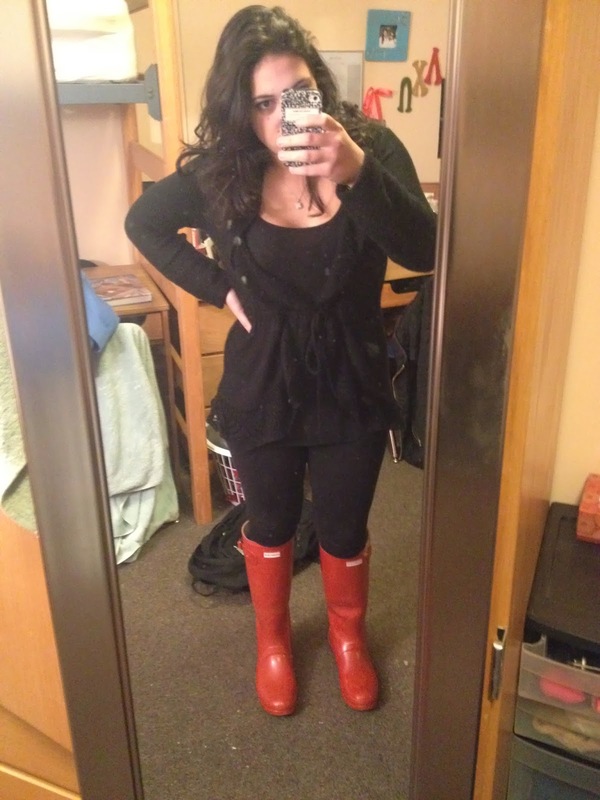 I actually REALLY need new rain boots, but I can't afford Hunter boots typically, so thanks a bunch! 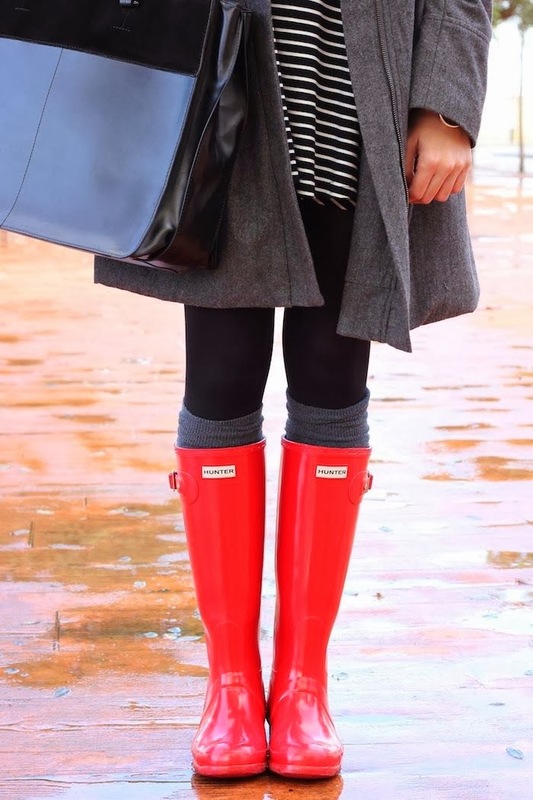 I want the red "packaway" Hunter boots sooo badly! 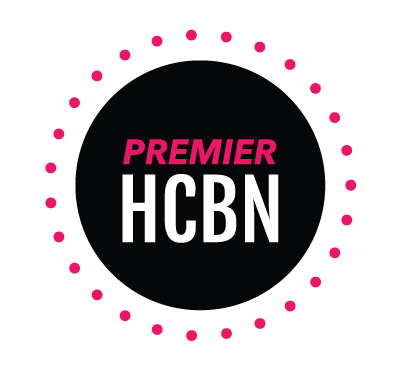 Great post, and great giveaway! Ahhhh I'm swooning over the boots - so glossy and perfect! Love how you've styled them :) I also entered your fab giveaway! Just this morning I decided I need a pair of these because it rains ALL THE TIME in Florida. I really like the red ones but I'm torn on whether or not I should get a more neutral color!